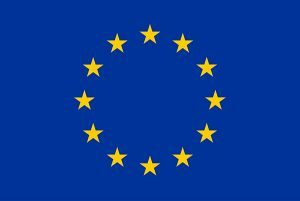 The EU institutions have reached a partial political agreement, subject to formal approval by the European Parliament and Council, on Horizon Europe. Investing in research and innovation is investing in Europe’s future, in knowledge and new solutions to maintain and improve the European way of life. That is why the Juncker Commission has set a new level of ambition to deepen Europe’s innovation capability, provide lasting prosperity and preserve our global competitiveness. Horizon Europe, proposed by the Commission in June 2018 as part of the EU-long-term-budget for the years 2021-2027, is the most ambitious research and innovation programme ever and will keep the EU at the forefront of global research and innovation. Horizon Europe will build on the achievements and success of the current research and innovation programme (Horizon 2020). 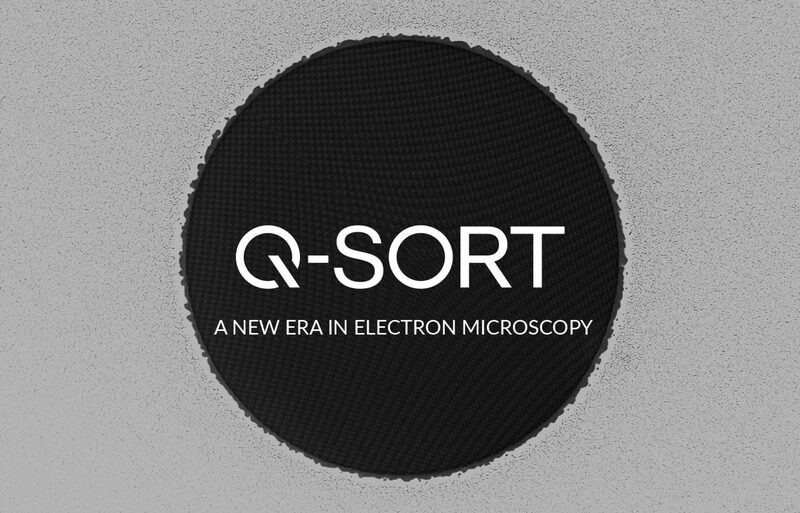 It will continue to drive scientific excellence through the European Research Council (ERC) and the Marie Skłodowska-Curie fellowships and exchanges, and will benefit from the scientific advice, technical support and dedicated research of the Joint Research Centre (JRC), the Commission’s science and knowledge service. It will introduce new features including the European Innovation Council (EIC). The EIC, which is already running now in a pilot phase, will be a one-stop shop to bring disruptive and breakthrough innovations from lab to market application, and help start-ups and SMEs scale up their ideas. It will provide direct support to innovators through two main funding instruments, one for early stages and the other for development and market deployment. It will complement the European Institute of Innovation and Technology (EIT). The preliminary political agreement reached by the European Parliament, Council and Commission is now subject to formal approval by the European Parliament and Council. 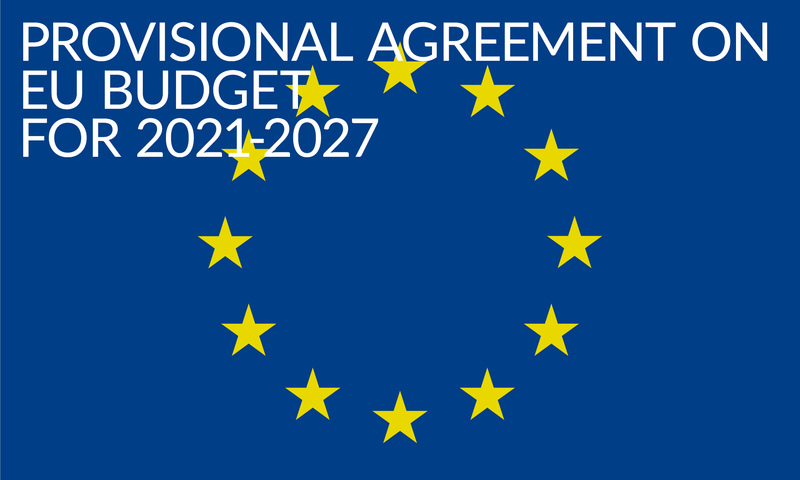 Horizon Europe’s budgetary aspects are subject to the overall agreement on the EU’s next long-term budget, proposed by the Commission in May 2018. Synergies with other future EU programmes and policies are still subject to further discussions depending on the progress made with other sectoral proposals within the EU’s long-term budget. Provisions on international association agreements are also subject to further discussions. The Commission will now start preparing Horizon Europe’s implementation in order to have the first draft work programmes published in time for the programme’s launch on 1 January 2021. With only 7% of the world’s population, Europe accounts for 20% of global R&D investment, produces one third of all high-quality scientific publications, and holds a world leading position in industrial sectors such as pharmaceuticals, chemicals, mechanical engineering and fashion. EU funding has allowed teams across countries and scientific disciplines to work together and make unthinkable discoveries, making Europe a world-class leader in research and innovation. Horizon Europe builds on this success and introduces a number of new features to continue to make a real difference in the lives of citizens and society as a whole. There will be a strong degree of continuity with Horizon 2020, the current EU research and innovation programme for 2014-2020: three pillars, excellence at the core, and maintaining the tested funding rules and procedures of Horizon 2020. But it has been improved to maximise its impact, its relevance to society and its potential for breakthrough innovation. Horizon Europe is a crucial part of the implementation of “A renewed European Agenda for Research and Innovation – Europe’s chance to shape its future“. This agenda, discussed at the EU Leaders’ meeting in Sofia in May last year, highlighted the steps needed to ensure Europe’s global competitiveness.